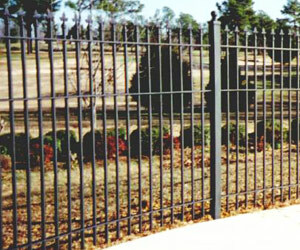 We have 20 years experience in helping commercial buildings with their fencing. 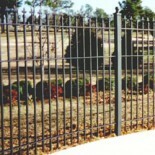 We offer high quality fencing backed by our company warranty. We can assist you with any needs. and powder coated black. We can do custom colors too. and trim, dog-eared, shadow box, basket weave, or lattice for a personalized appearance.